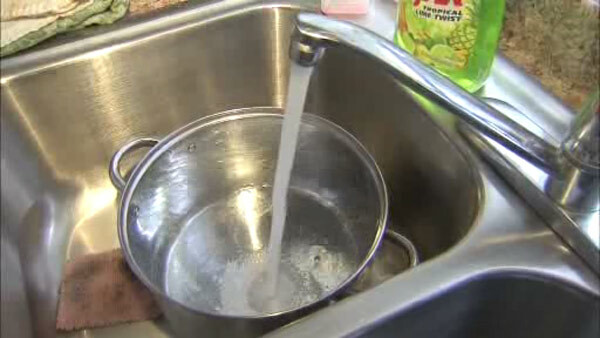 TRENTON, N.J. (WPVI) -- Officials in New Jersey's capital city have lifted a boil-water advisory. Trenton covers just over 8 square miles (21 square kilometers), and has a population of about 84,000. The advisory affected about 35,000 people who mainly live along the Delaware River. Citing false rumors being spread about the situation, Trenton Mayor Eric Jackson had urged residents to check with city officials about any concerns. He also stressed that the water was safe for bathing and use for laundry.